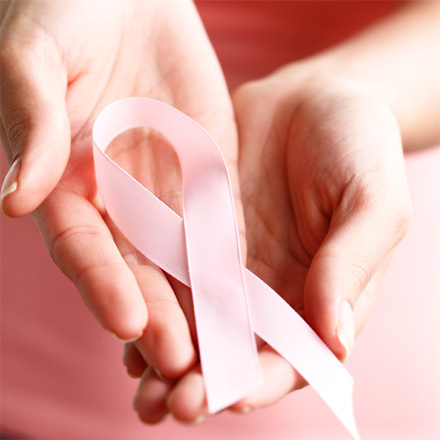 3D mammography can be very useful in the further evaluation of a potential abnormality on a 2D mammogram. 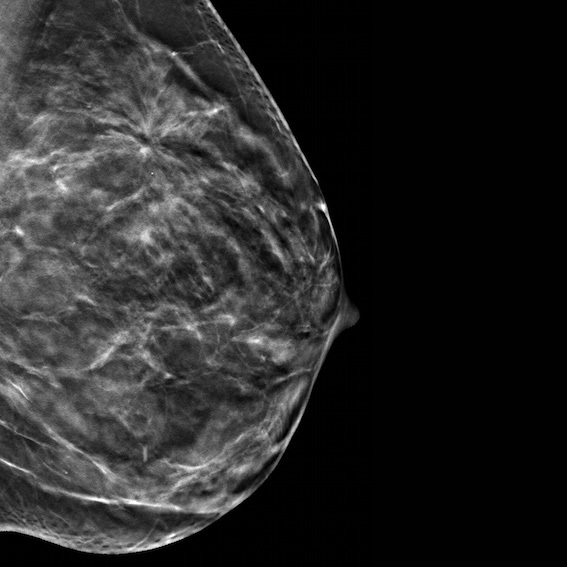 A 3D mammogram looks and feels like a regular mammogram. 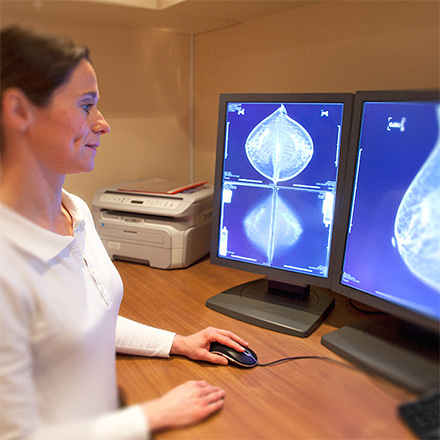 An x-ray arm scans over your breast taking multiple 3D images at various angles. The entire 3D mammogram take about the same time as a 2D mammogram. 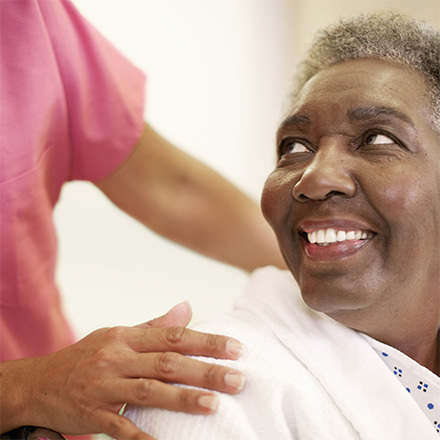 New imaging software used with the 3D mammogram eliminates the need to obtain separate 2D images as was previously performed. The overall dose of the 3D exam is now only slightly more than a 2D exam.